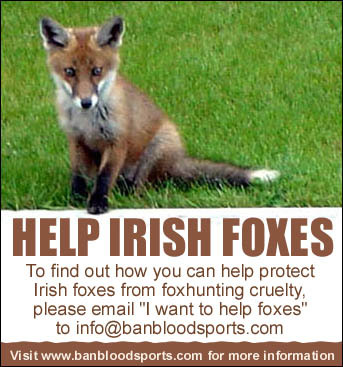 Irish Council Against Blood Sports - Link to Us! Place an ICABS banner, link or widget on your website today. Thank you! To display, simply copy the following code into your page.